When a business is in a financial crisis it is highly recommended that you seek immediate financial advice. Take advantage of our knowledgeable, confidential insolvency advice by calling us on (NI & ROI) 02891 814890 (UK Mainland) 02920 346530. One of our insolvency practitioners can arrange to visit you to undertake an initial review and advise you on the most appropriate way forward for your business. 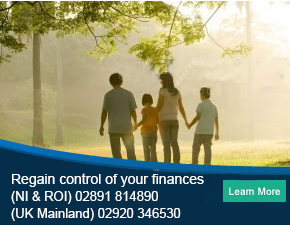 Simply call us on (NI & ROI) 02891 814890 (UK Mainland) 02920 346530 or fill in our online enquiry form and we will call you back. One of our insolvency practitioners will run through your situation and offer relevant advice on your options to see if it is possible for your company to enter Administration. We can then guide you through the process and act as Administrator to help get your business back on track and see creditors paid.